Sadler, Matthew, and Natasha Regan. Chess for Life. London: Gambit Publications, 2016. ISBN 978-1910093832. PB 224pp. List $24.95, currently $18.63 at Amazon. When a non-chess player sees a 10 year old playing an adult they feel sympathy for the child. When a chess player sees the same thing he feels sympathy for the adult. Aging is, if we’re lucky, an inevitable element of human existence. On the whole we trade rapidity of thought for wisdom, but the hard fact of aging for chess players is that the trade is never equal. While we can play chess until we the day we die, the competitive nature of the game means that after a certain age, our results and ratings will begin to slip. This is particularly true in the age of the machines. The concrete nature of modern chess practice tilts the playing field towards youth and their silicon-sharpened calculative abilities. Adult players could work harder to keep up, try to hone our dwindling skills as well as we can, but with jobs and children and all those responsibilities, this is an arms race that we cannot hope to win. The subtitle of Matthew Sadler and Natasha Regan’s Chess for Life is “understanding how chess skills develop and change with the passage of time.” It is also fairly illustrative of the book as a whole. In a series of interviews with, and case studies of, ‘older’ chess players, Sadler and Regan have written a thought-provoking and useful book for players of all ages. ‘Mature’ players will find it particularly helpful, however, as much of the material focuses on specific challenges faced by aging competitors. Sadler and Regan are listed as co-authors of Chess for Life, but the preface makes clear that the division of labor was not equal. Sadler is responsible for the chess content and analytical work, while Regan crunched some of the data and worked over the prose. Both co-authors were involved in the ten interviews published in the book. You can see a table of contents, and therefore a list of interviewees, in this sample provided by Gambit. The interviews are generally well done, and I can recommend most of them, excepting those with Judit Polgar, Ingrid Lauterbach and Sergei Tiviakov. These interviews are too cursory to do anything but scratch the surface of questions raised, although Tiviakov’s is partially redeemed by the case study that follows it. Indeed, it is in the case studies, and in the manner in certain case studies augment the interviews, that this book shines. Sadler is a superlative chess writer – his book on the Queen’s Gambit is still among the finest available on the opening – and his analytical powers are on full display in Chess for Life. The study of Pia Cramling’s openings, for example, is a clear, concise dissection of how one builds a 1.d4 repertoire and how one tweaks it over time. The analysis of Tiviakov’s 3…Qd6 Scandinavian is painstakingly thorough. The discussion of Capablanca’s games – sadly the third World Champion could not be conjured for an interview – is as inspirational for us as Capablanca’s games were for Sadler. The real star of Chess for Life is Keith Arkell; or, better put, Arkell as seen through the lens of Matthew Sadler. The interview is admittedly slight, but the two case studies that follow are outstanding. Sadler sifts through hundreds of Arkell’s games and teases out two key themes: his mastery of the Carlsbad Structure and his love of rook and pawn endings. In both cases Sadler does a superlative job of distilling the fundamentals of Arkell’s play and rendering them comprehensible for his non-GM readers. If Chess for Life lacks anything, it is a concrete program for training or improvement by mature players. Most of the interviews are inspirational in nature, and while some of the case studies illustrate the building of opening repertoires, there are only two places in the book that we get anything resembling training tips or a list of best practices. The first of these is in the interview with Terry Chapman, an amateur who took up chess with vigor in his retirement. Chapman is candid about the difficulties he faces as an older player – the errors in calculation, the blunders, etc. – and forthcoming with the training techniques he has developed to blunt them. Sadler and Regan compare Chapman’s account of his thought processes with that of Speelman, and I wish this aside had been a bit longer. The second of these is the five page Conclusion that summarizes the author’s findings. The recapitulation of training strategies and tips on opening is useful, if brief. Sadler’s advice to play against engines on a mobile phone, however, left me cold. It might be good practice for a GM, but it would do nothing but demoralize an amateur player. There are few books written specifically for the mature chess player, and even fewer that focus on the competitive challenges we face as we age. Chess for Life is a wonderful read for those of us who rage against the dying of our chess lights. Anyone who finds themselves dreading yet another game against ‘that hotshot kid’ would do well to check it out. 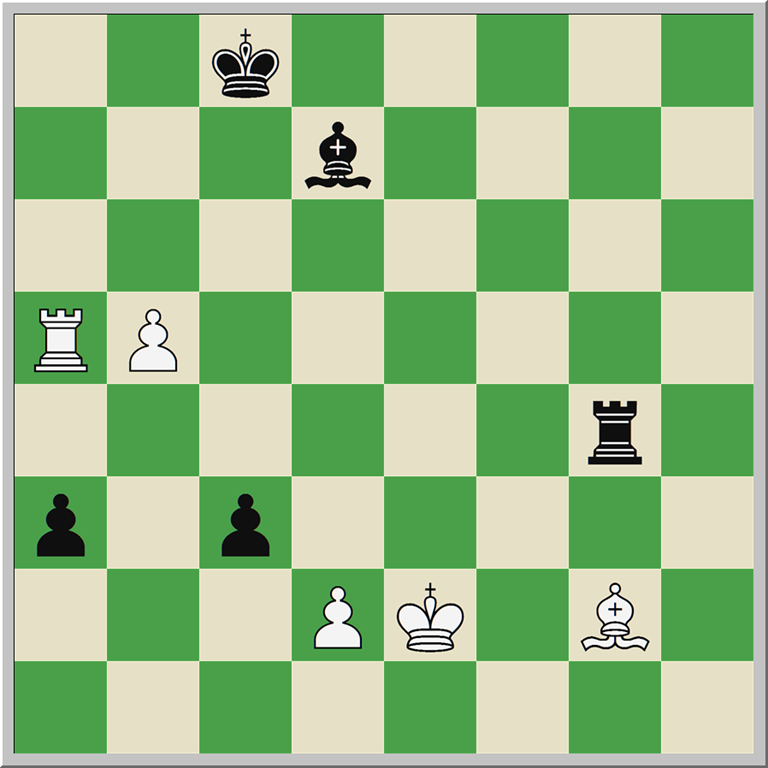 This entry was posted in Instructional, Openings and tagged Chess for Life, Gambit Publications, Matthew Sadler, Natasha Regan on June 21, 2016 by fullcityplus.